Even though life consists of many wonderful moments, your wedding is rightly considered the most beautiful day of your life. 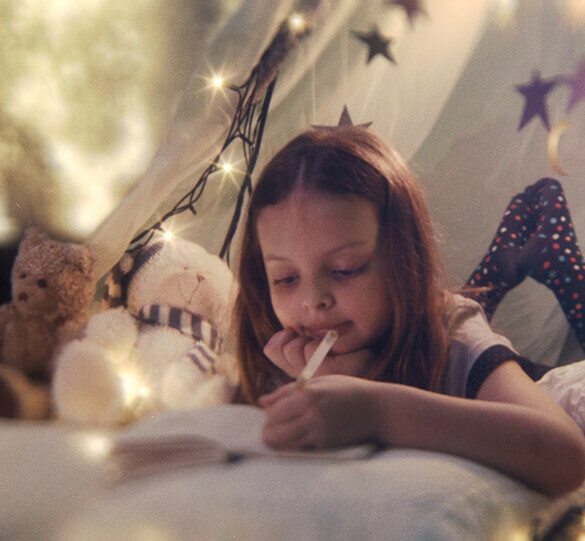 It is every little girl’s dream: all in white, as in a fairy tale – being princess for one day. 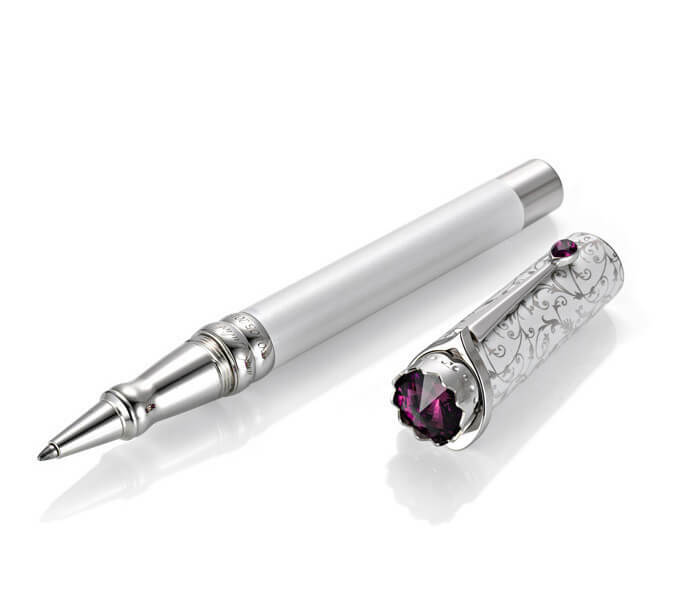 The Wedding Pen will make this day unforgettable and will preserve the memory of it forever. Click here to view our movie about the most beautiful moments of life. Your wedding should be a very special day, and your love is supposed to last forever. Many things in life are short-lived, but the memories of them will stay with you forever. This one moment is the beginning of a new chapter of your life together. The Wedding Pen will forever preserve this moment for you. What do you think is the most important signature of your life? Correct, it is the signature you tie the knot with. With it, you testify that you will no longer live for yourselves, but for each other. Two hearts blend into one. This document is not just a sheet of paper, it is the foundation of a new family – your family. The beginning of your life together – “till death do us part.” This special signature requires a special writing instrument – the Wedding Pen. You and only you, now and forever! The Wedding Pen is not just a pen. The idea and the story behind it form the foundation of a new tradition. Even after the wedding, there will be more important moments on your shared path of life: the acquisition of a home, the birth of your child, or the new employment contract. For all key signatures, you will retrieve your Wedding Pen and sign with it. Yes, one day, you will pass it on to the next generation. And the memory will last forever.